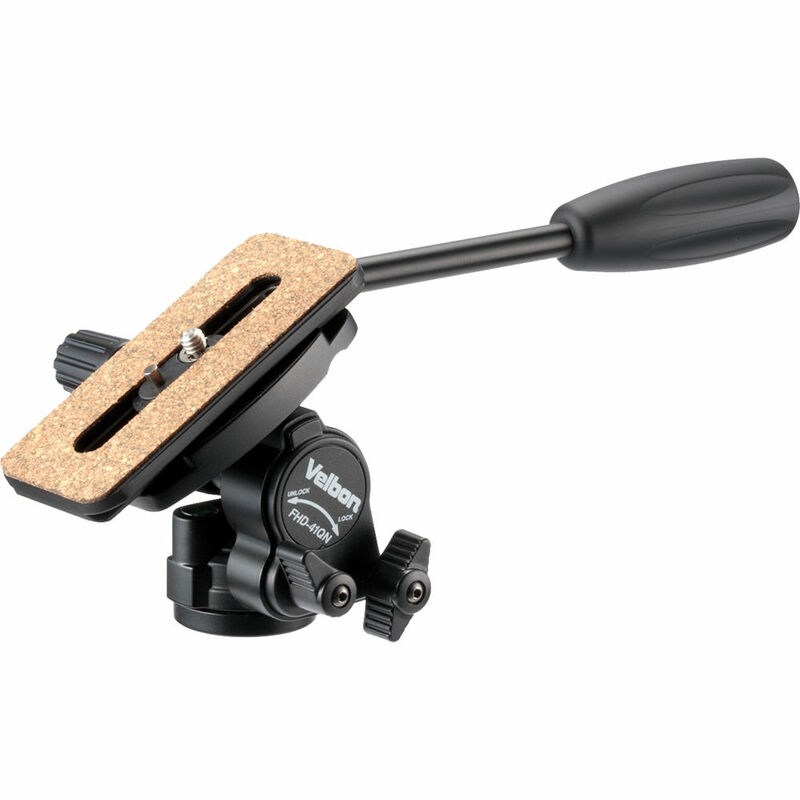 The Velbon FHD-41QN 2-Way Fluid Pan Head is equally useful for shooting stills and video. It offers smooth, precise camera movements and independent control over pan and tilt adjustments so you can lock down the tilt position of your camcorder as you pan. The FHD-41QN head will support most lightweight compact camcorders or DSLR camera models weighing up to 3.3 lb. A QB-F51 quick-release plate is included for fast setup. Box Dimensions (LxWxH) 9.6 x 4.8 x 4.5"
FHD-41QN 2-Way Fluid Pan Head is rated 2.0 out of 5 by 1. Rated 2 out of 5 by Russ from Not reliable! Very fast this FHD-41QN 2-Way Fluid Pan Head become lose, which makes it useless. It's possible to work with screws and fix it, but it become lose again wery fast. Plus you nees special tool. I am very upset with this head.